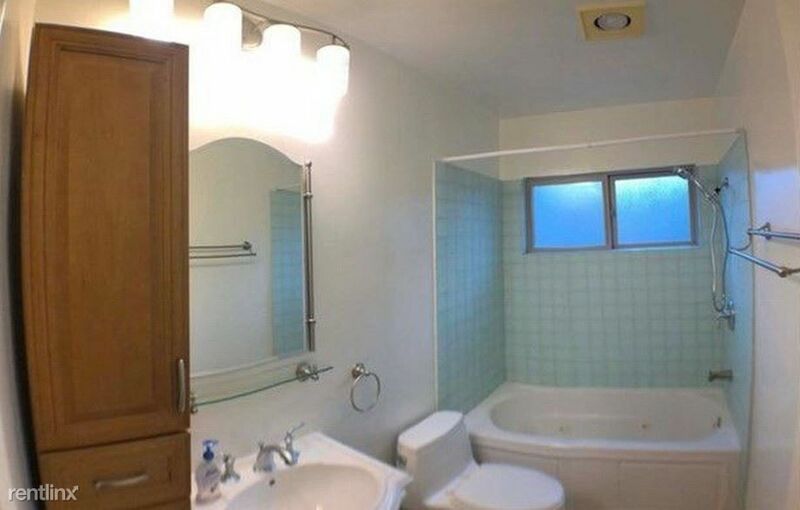 One of the best-priced finds on the Westside! 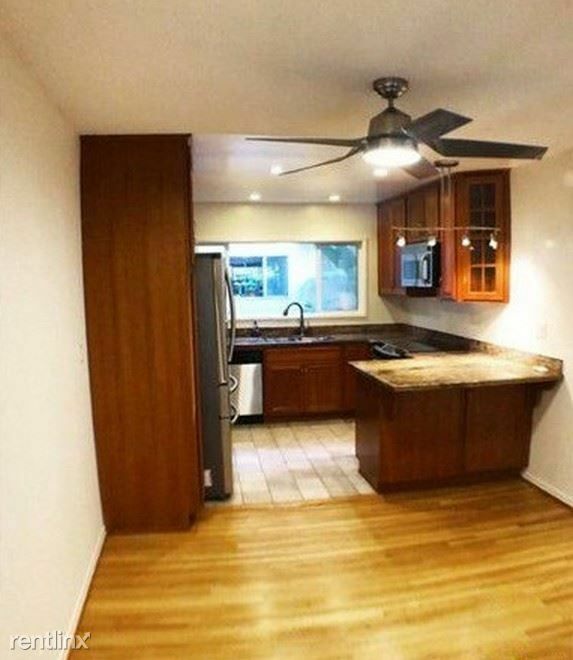 This rare, corner 1 bedroom / 1 bath co-op home is flooded w/ natural light and boasts a large and open floor plan that is accented by a newer granite countered, stainless kitchen and newly refinished hardwood floors. A spacious private patio area off the living room is the perfect setting your own gardening, trees and flowers - with dedicated water spigot. Private, yet accessable, this unit is close to the main entrance with controlled entry for guests. 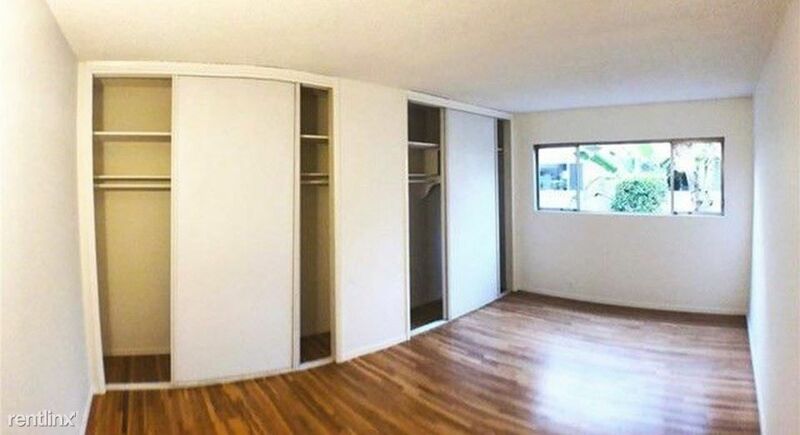 The oversized 1 bedroom unit also has ample closet space featuring wall to wall storage. 1 covered parking space and additional storage is also included with the unit. Enjoy the quiet, landscaped grounds featuring 2 pools and a spa. 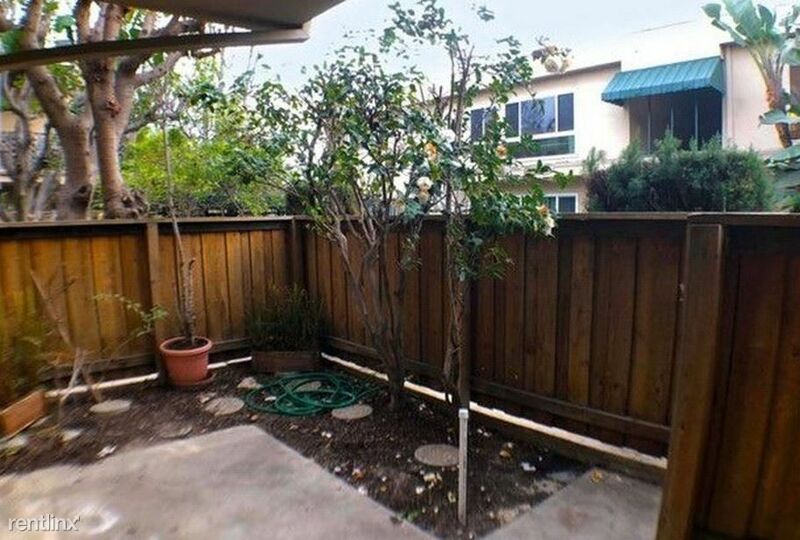 Centrally located with quick access to the 10, 405, and Pico Metro line, as well as just a block away from drugstores, grocery stores, and top rated Clover Elementary. 1/2 mile to Mar Vista Rec. Center, shops, restaurants, and Trader Joe's. Central to UCLA, Fox and Sony Studios, Santa Monica Beach, Downtown Culver, and Metro Rail Station. The unit is a co-op and cannot be rented out. Move in ready today! 11121 Queensland St is a 1-unit apartment complex featuring 1 Bed floorplans. People try to use Lindbrok and Ashton as way to get around part of Westwood traffic. Be mindful if you live on these roads! Doesn't look like home to you? 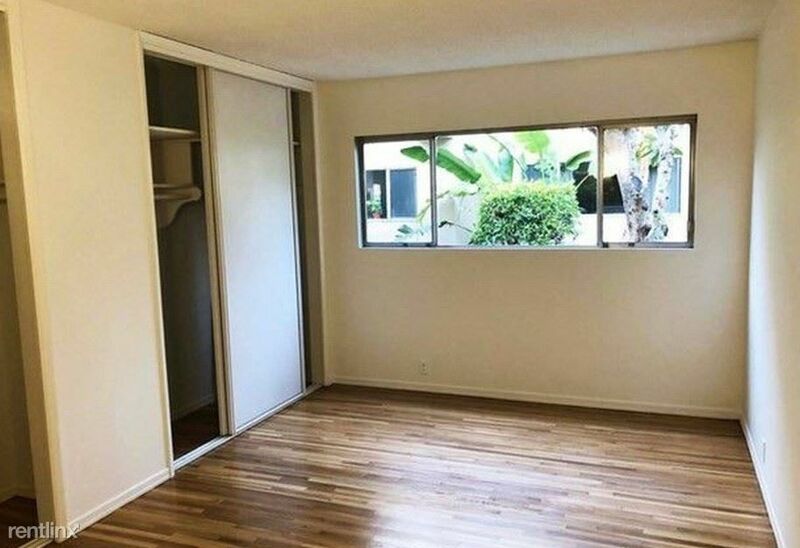 No matter, there are many other apartments for rent in Los Angeles. Feeling a little suffocated in your current city? Live somewhere else! Use us as your apartment finder to find apartments all over the nation.